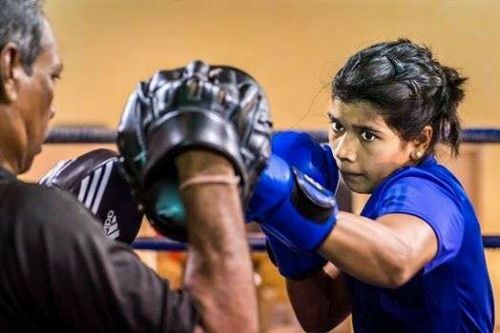 New Delhi, Feb 18 (PTI) Former junior world champion Nikhat Zareen (51kg) was among three Indian women boxers to enter the finals of the 70th Strandja Memorial Tournament on Monday in Sofia, Bulgaria. Zareen, a two-time national medallist, defeated Poland's Sandra Drabik 3-2 in an intense see-saw battle. Others who made the last-four stage were Manju Rani (48kg) and Meena Kumari Devi (54kg). While Rani got the better of Bulgaria's Emi-Mari Todorova, Devi beat Russia's Ekaterina Sycheva. Devi had won a bronze medal at the previous edition of the tournament which marks the beginning of the European boxing calendar. India had won 11 medals at the 2018 edition, two of them gold.